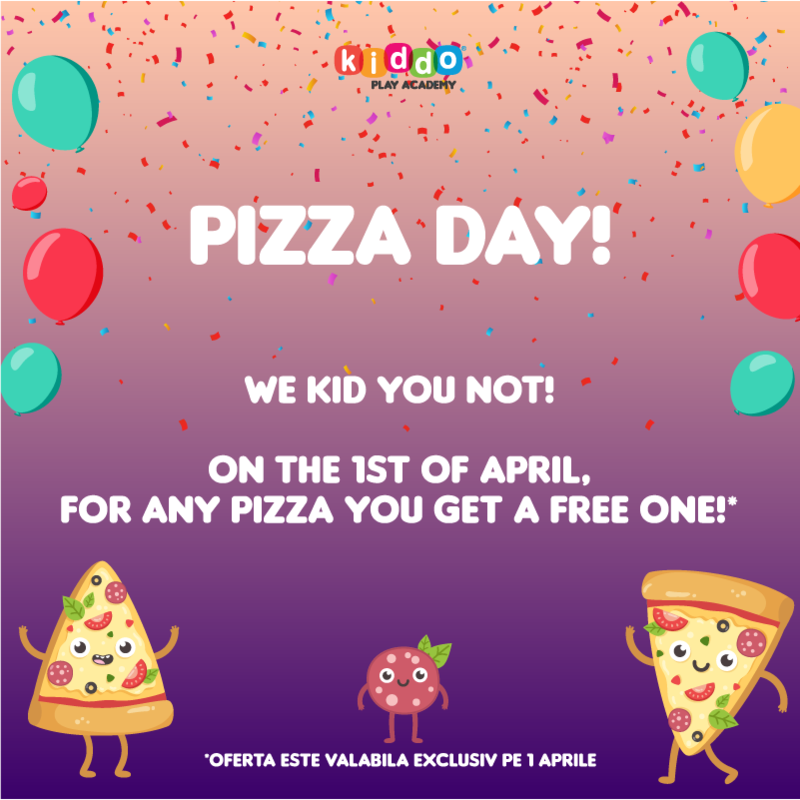 What: For any pizza you get a free one! 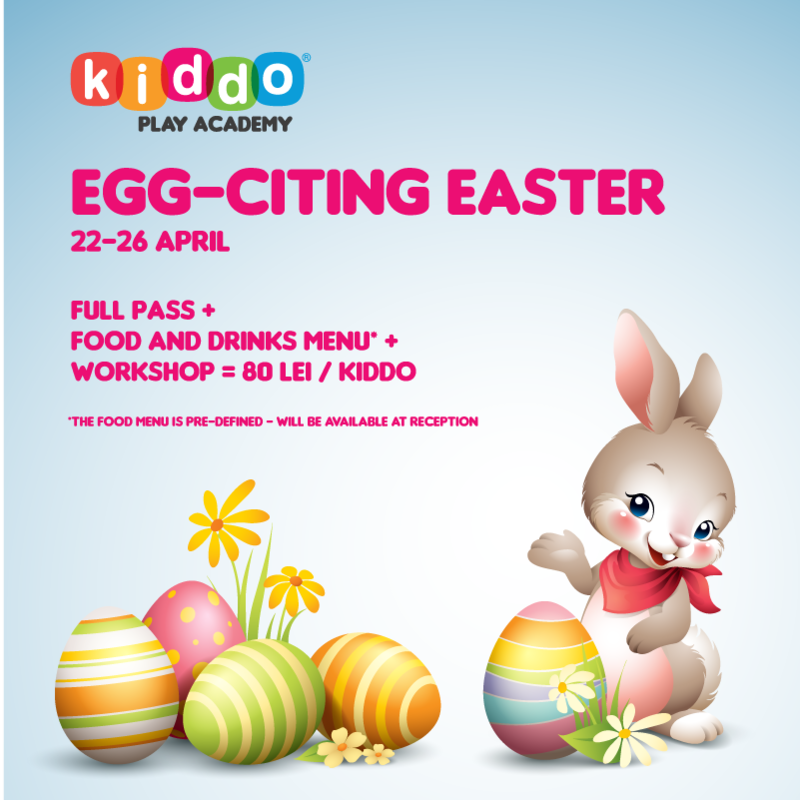 What: Full Pass + Food and drinks menu + Workshop = 80 lei / kiddo! 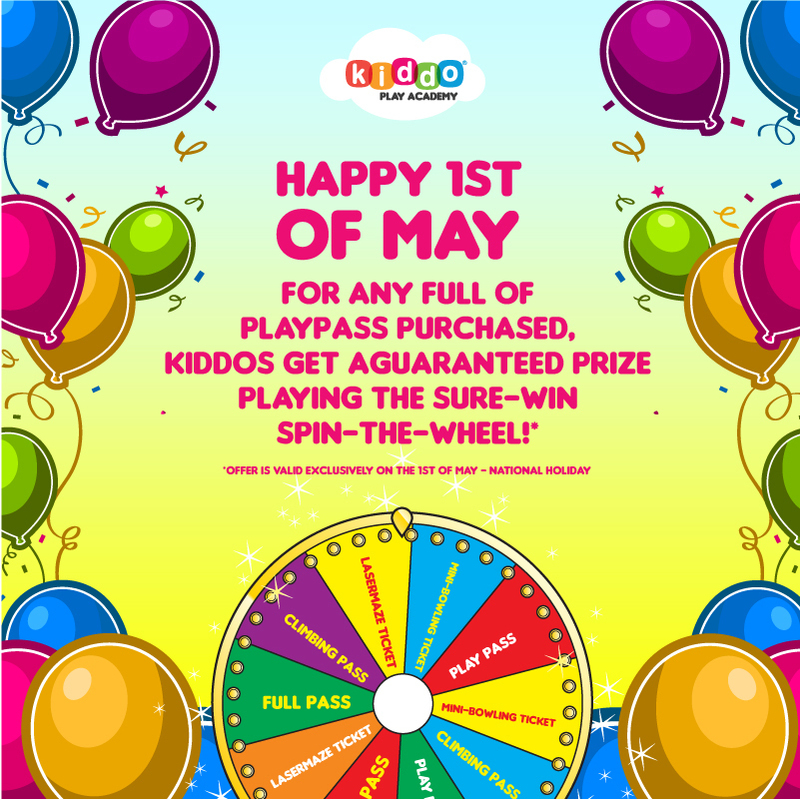 What: For any Full or Play Pass purchased, kiddos get a guaranteed prize playing the sure-win spin-the-wheel! at KIDDO in the past! © 2019 KIDDO Play Academy.